April 4, 2014. You Don't Have to Be on Twitter! Or any other social media site that's not generating results for your business. How to find out where your customers and prospects are spending time online. Ways to outperform your competition on Google. Common Website mistakes that negatively impact your credibility. How not to allow your Social Media sites to die on the vine. Create long-standing relationships with clients using the power of Facebook. Advanced features on LinkedIn to prospect and earn referrals. Direct people to your Sweet Spot instead of Selling on Social Media. Guest chapters by Jay Baer (Twitter), Erik Qualman (YouTube), Heather Lutze (Social Search), Terry Brock (Klout), and more!This book will serve as a roadmap for you and your team on how to increase leads, strengthen credibility, build long-term relationships, and win referral business on the web. 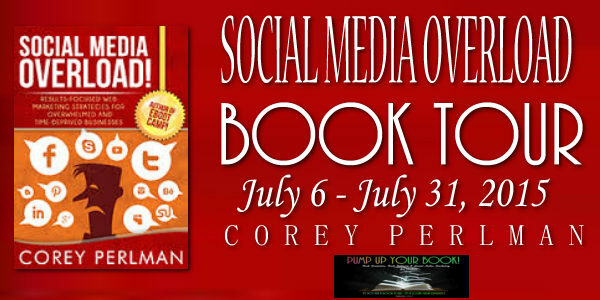 This is a nonfiction book on how you can use social media for your business (from small business stores to authors and more). It provides guidance on using social media, the context for using it effectively: identifying your audience and other suggestions for digital marketing, email marketing, and some others. 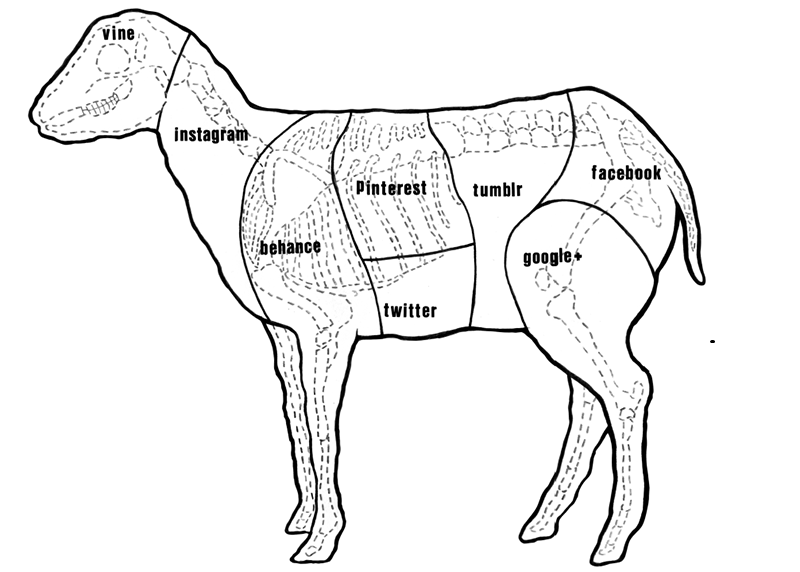 Reading it will help you to determine where your customers and prospects are spending their time online. How you can outperform your competition on Google, website mistakes that can hinder you getting your customers, how you shouldn’t let our social media sites expire and creating long-standing relationships with Facebook, LinkedIn, and more. 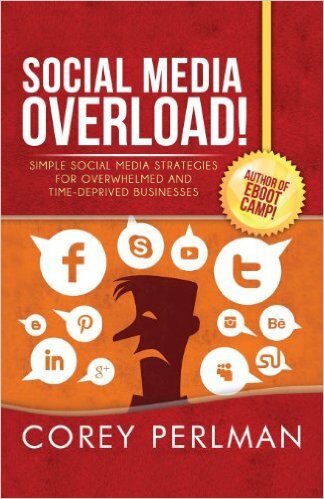 This book can be the roadmap you might need if you feel your social media is fizzing out. Besides the author there are also guest chapters by Jay Baer (Twitter), Erik Qualman (YouTube), Heather Lutze (Social Search), and Terry Brock (Klout). Though it will resonate with those who are regular small business people, I think authors, artists and even actors can use this to help strengthen their social media performance and get those prospective customers to purchase their book, art, or even help the beginner actor to get their fans. And Social Media can be confusing for the most intelligent of people and insightful and relevant and this book will assist the person to use their social media smarter and better. 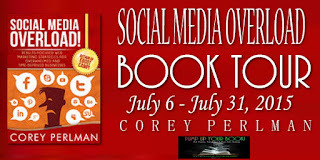 Corey Perlman is an entrepreneur, author and nationally-recognized social media expert. 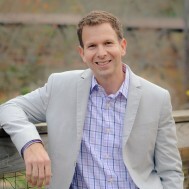 His book, eBoot Camp, became an Amazon.com bestseller in every major business category and received global attention with distribution in both China and India. Corey’s company, eBoot Camp, Inc., provides digital marketing services to small and mid-size businesses. A member of the National Speaker’s Association (NSA), Corey conducts his critically acclaimed Social Media for Business Keynote to audiences around the world. He’s the proud father of a 3-year-old daughter who has already tweeted, has a youtube channel and asked for a Mark Zuckerberg doll for her birthday. The apple truly doesn’t fall far from the tree!